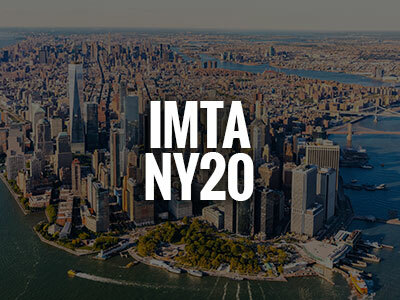 We give models, actors, dancers, singers and songwriters all around the world a chance to have the experience of a lifetime here at IMTA. Don't believe it? Take a sneek peek at the video below. The International Modeling & Talent Association has be the starting point for many celebrities. These incredibly talented people came to IMTA and gave it their all and now you see them in movies, magazines, tv, music videos and MORE! 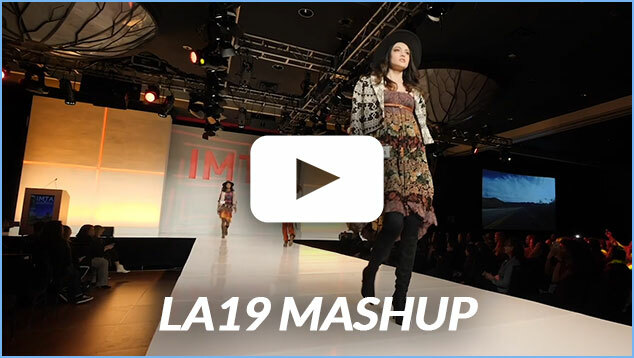 Watch all of our Social Media Highlights from IMTA Los Angeles 2019!